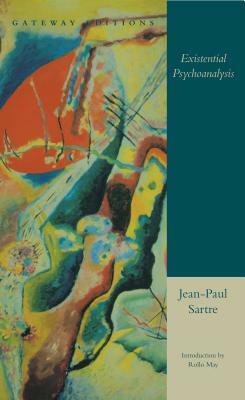 In Existential Psychoanalysis, Sartre criticizes modern psychology in general, and Freud's determinism in particular. His often brilliant analysis of these areas and his proposals for their correction indicate in what direction an existential psychoanalysis might be developed. Sartre does all this on the basis of his existential understanding of man, and his unshakeable conviction that the human being simply cannot be understood at all if we see in him only what our study of subhuman forms of life permits us to see, or if we reduce him to naturalistic or mechanical determinism, or in any other way take away from the man we try to study his ultimate freedom and individual responsibility. An incisive introduction by noted existential psychologist Rollo May guides readers through these challenging yet enlightening passages.